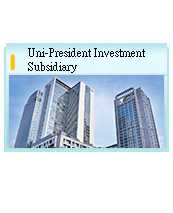 Faced with the challenges of a globalized economy and the strategic need to make a foray into the Pan-Asian and international market, Uni-President Enterprises Corp. has established different subsidiaries according to their respective industry position, where similar functions are grouped together to form a subsidiary. 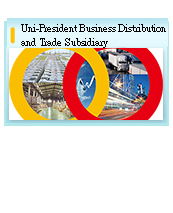 In addition, through the division of labor and optimal resource distribution, the firm has extended the scope of its core businesses to the international market for the implementation of the group's long-term development strategy. 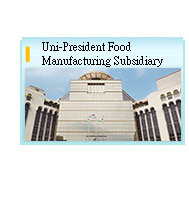 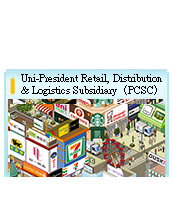 The subsidiaries of Uni-president Enterprises Corp., include“Food Manufacturing”, “Retail, Distribution & Logistics Subsidiary（PCSC）”,“Business Distribution & Trade”and“Investment”.